Cenk Tosun scored twice as Turkey beat Moldova 4-0 in Group H, while there were also victories for France, Portugal and England. Cristiano Ronaldo went off injured as reigning European champions Portugal were held 1-1 at home to Serbia in their European Qualifier. 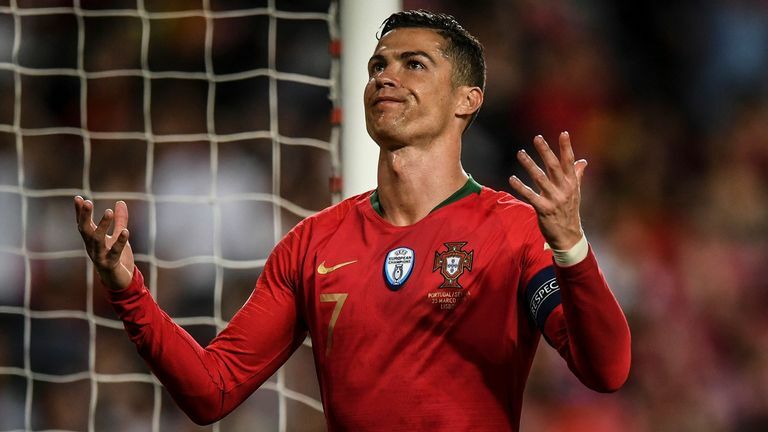 Portugal equalised before the interval thanks to Danilo Pereira's drive into the top corner from outside the box, but they could not force a winner and were unlucky not to be awarded a late penalty after the referee overturned his own handball decision. 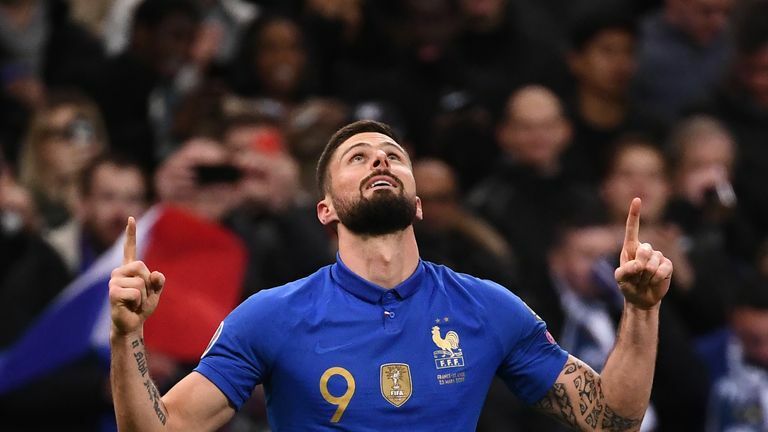 Les Bleus, wearing a vintage kit to mark the centenary of the French Football Federation, took the lead after 12 minutes when Paris Saint-Germain star Kylian Mbappe sent over a corner and Samuel Umtiti nodded into the bottom corner. The floodgates then opened with Mbappe and Antoine Griezmann wrapping up an ultimately comprehensive win. 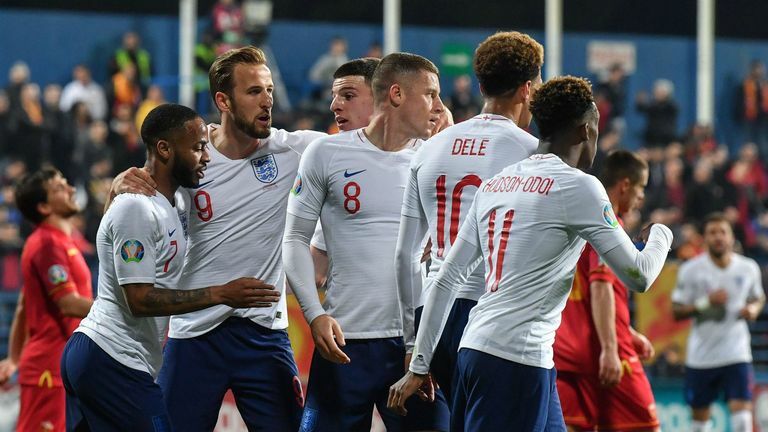 Ross Barkley scored two goals and made another as England came from behind to beat Montenegro 5-1. Bulgaria, one of England's main rivals in Group A, were held to a 1-1 draw in Kosovo, Arber Zeneli's equaliser giving the hosts a point from their first-ever qualifying match. Albania won 3-0 in Andorra.